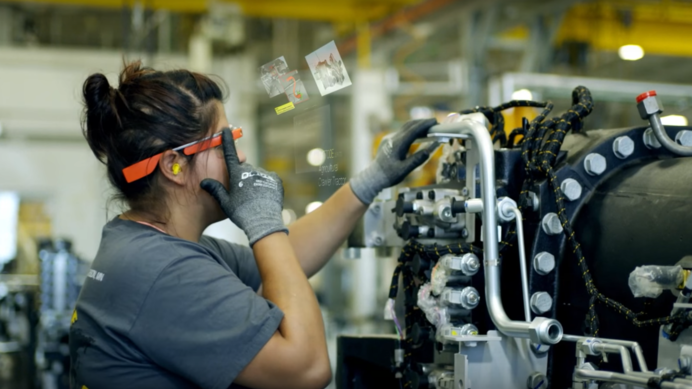 Why Is Google Glass A Better Fit For Factories? There were some techies willing to bet on a near future when, instead of staring down at screens in our hands, we’d all be looking through smart lenses like Google Glass to consume information as though it were a natural part of our vision. Once the much hyped product was launched, the actual, present reception fell rather short of expectations and created more questions and concerns than solutions. But Google Glass isn’t a failed product; it’s becoming a useful niche tool in more factories across the U.S.
Companies including Boeing, GE, AGCO, and DHL have made use of a new iteration of Google Glass known as Google Glass Enterprise Edition (EE). The enhanced capabilities of this latest version include an upgraded 8 megapixel camera, longer battery life, speedier Wi-Fi and processing, and a video recording indicator light. The structure has also been modified so that it can be placed on various frames, including prescription glasses and safety eyewear. Using this wearable technology, employees have been able to scan serial numbers, complete quality checks, search manuals, view photos and videos, complete on-the-job training programs, and more, all with a simple tap on the side of the headset. Users have described how various Google Glass EE capabilities have sped up tasks since information can be made to appear directly in their field of vision. Some companies have even replaced tablets and handheld devices used in various job procedures. While it’s not clear whether the technology will be further modified for another mass-market, general consumer release, it may become more of a workplace asset for all different types of organizations. Alphabet has also lifted the non-disclosure requirement for companies interested in participating in the Google Glass EE program. 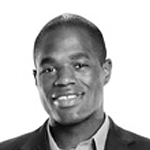 What are your thoughts on the use of this wearable technology in the workplace? Comment and tell us what you think.